I do believe there are only few countable operators in Nepal whose services are as good as those of western companies at present but the majority of them are still having the same kind of services like before. The best thing about western operators is that they are more practical and emphasize on safety and security which Nepalese operators still lack. Only few Nepalese companies use UIAGM (International Federation of Mountain Guide Associations) certified guides and get accurate weather report. Almost all of them hire local guides and never get proper weather report. Actually it is not a price war but it still concerns on price. It is the client who makes the decision at the end. Western Companies publish their detailed prices on their websites, Nepalese operators never do it. That means they can handle any kind of expedition at any price. Your company Dreamers Destination has raised the price for an Everest expedition – to 50.000 USD for a “luxurious service”? 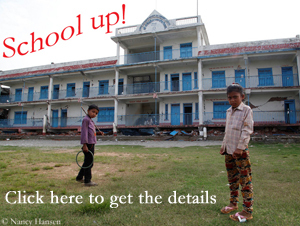 Do you want to dissociate from Nepalese “discount” operators? 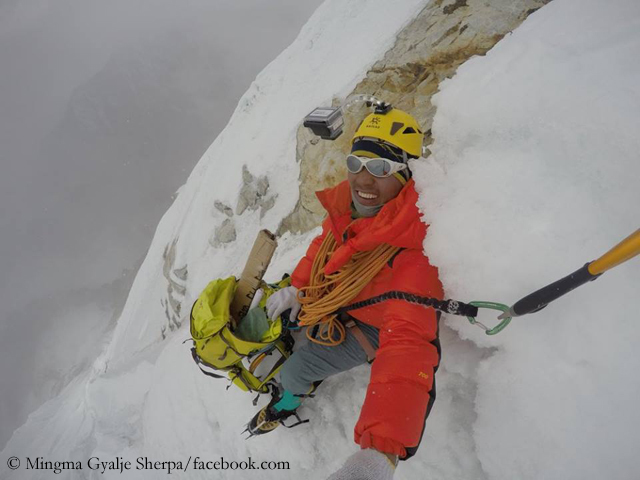 Definitely, I don’t want to be counted among Nepalese discount operators because expeditions deals with life of climber and I don’t want to take chance on it. Why do we charge more from our clients? 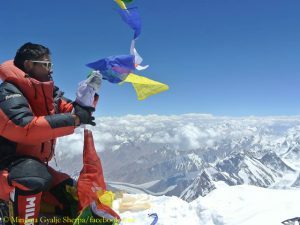 It is because we should be capable of providing them all kind of services which secure the life of climbers and Sherpas. We don’t want to give reason like “Oh, our client didn’t pay enough, so we couldn’t buy good equipment and weather report, so there was accident on mountain”. I am UIAGM certified mountain guide. Our training taught us to focus on safety and security. You can only provide safety and security when you have well tested and technical equipment, well trained staffs, very accurate weather reports. It is not necessary to have UIAGM certified guide for each climbing members but it is better to have at least one in a team. Now I am trying to provide all these things on my expeditions, so I had to raise the price. Not only my company, but there are few other Nepalese operators like Ascent Himalayas and Tag Nepal who do it this way. 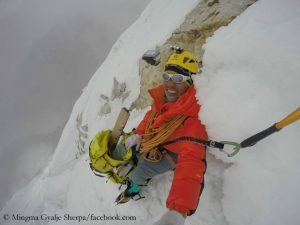 There have been reports about Nepalese low price expedition operators employing little experienced high altitude workers at the expense of safety. Do you agree? Yes, I do agree. If they charge less then obviously, they can afford staff accordingly and this is the most tangible reason of accidents in the Himalayas. Do you think it’s necessary to have rules and standards in mountain business to fight “black sheeps”? It is impossible to have rules and standards in mountain business. I think operators and climbers should realize it by themselves. What are the advantages of local expedition operators compared with operators from abroad? It is only the minimized cost. Though operators from abroad need local companies to operate any expedition in Nepal, practically their management is still far better. I shouldn’t say these things, but it is the reality. 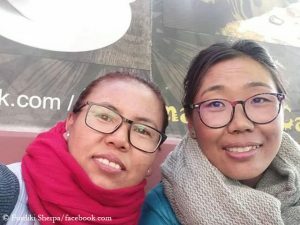 Do you think that there is an upcoming time with only Nepalese operators managing expeditions on Everest and other 8000ers? I would say the chance is 50/50. 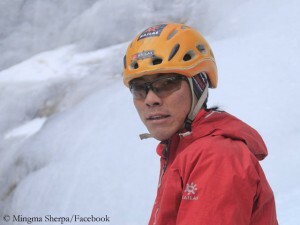 There are climbers who believe on western operators and others who believe on Nepalese operators. It depends on client’s satisfaction. Every company wants to make profit. Is it difficult to find the balance between commercial interests on the one side and care for security on the other side? How much profit is allowed? Everyone does business to earn profit, and tourism is one of the best business fields to earn good profit at low investment. But I think, expedition is little different again. If all goes well, it is good and profitable. However, if any accident occurs on the mountain and anyone dies, it is one of the worst things that can happen. You lose your friend, your property, you get ignorance and sometimes threats from the victim’s family, you have to pay huge money to them, you ruin your reputation in business, so it’s not good at all. 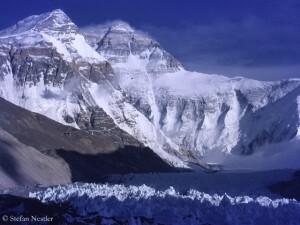 Therefore, I think the profit margin depends on the difficulty of the mountain. 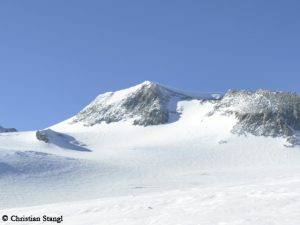 Some critics say commercial climbing kills adventure. Does it? There used to be more adventure. But though it is commercialized, there is still adventure.